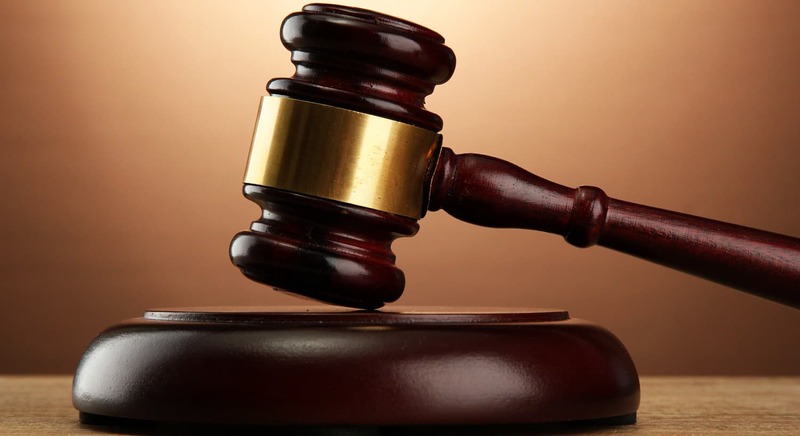 Four men identified as Ismail Dauda, Emmanuel John, Mohammed Abbas, Osuntayo Adesina, have been brought before an Ikeja Magistrates Court for allegedly assaulting a medical doctor and a nurse. 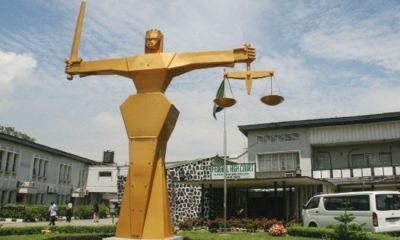 The accused persons, who reside at Berger, Agege, Ogba areas of Lagos State and Ibafo in Ogun respectively, however, pleaded innocence to the three charges of breach of peace, assault and conspiracy leveled against them. 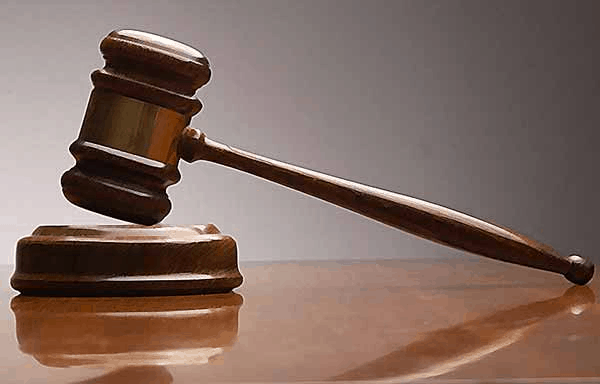 The prosecutor, ASP Clifford Ogu, said that the accused committed the offences on December 13 at the Lagos State Accident and Emergency Centre, Alausa in Ikeja. 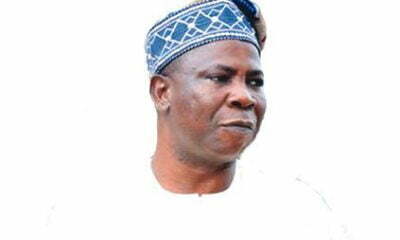 He said that the accused and others still at large conspired to assault Dr Babatunde Durosimi and Olabode Alabi. Ogu said that the accused jumped over the fence to gain access into the centre’s premises. “They beat-up and overpowered the security guards on duty, who accosted them and tried to stop them from entering the ward. “The accused forcefully entered the ward, beat-up the complainants attending to accident victims. “One of the complainants called the Rapid Response Squad men who came to their rescue. 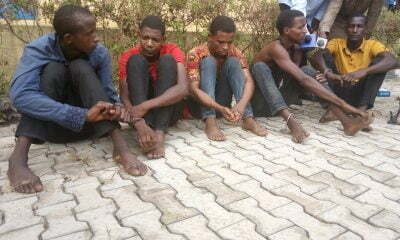 “The RRS men arrested four of the accused while others escaped,” the prosecutor said. 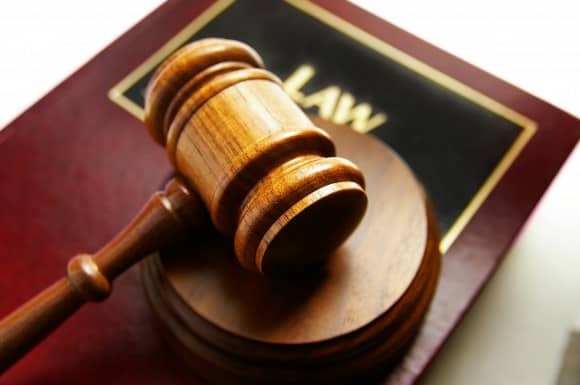 The prosecutor said that the offences contravened Sections 168, 173 and 411 of the Criminal Law of Lagos State, 2015. Magistrate J.A. 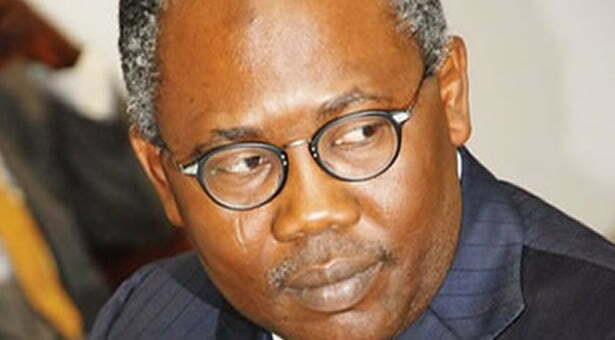 Adegun granted the accused bail in the sum of N50, 000 each with one surety each in like sum. Adegun said that the sureties must be gainfully employed and show evidence of two years’ tax payment to the Lagos State Government. 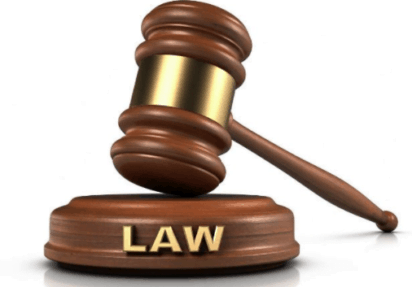 The case was adjourned until January 28, 2019 for mention.